Check out the progress J.W. Gleim has made on a new church for Spring Garden Carlisle United Methodist Church! 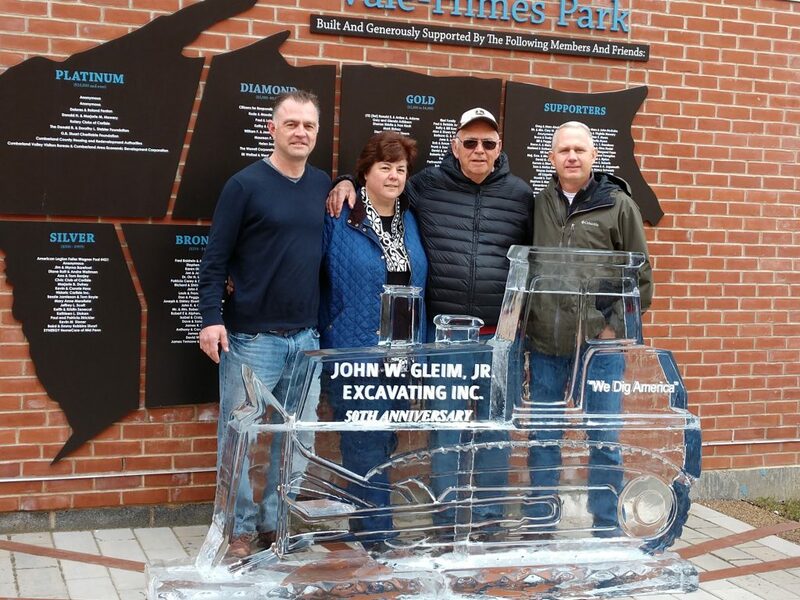 JW Gleim participated in Carlisle’s Ice Fest celebrating their 50th anniversary.